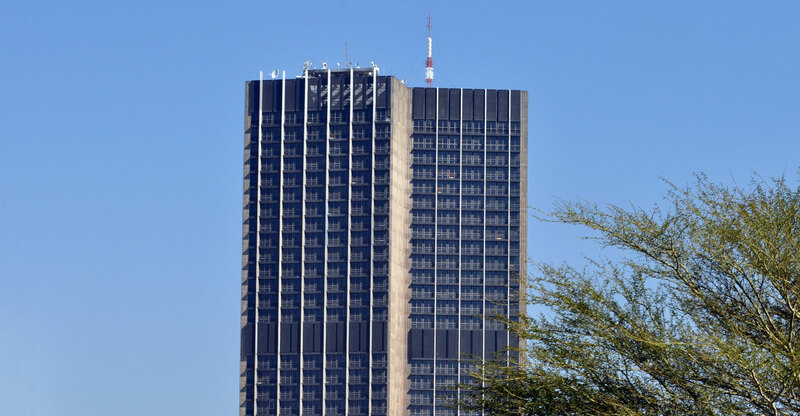 President Cyril Ramaphosa has appointed eight new board members to fill the vacancies on the board of the financially distressed SABC with immediate effect. The president has wished the new board members well in their efforts to secure the corporation’s sustainability. The new board members are, Mary Papayya, Jasmina Patel, Marcia Socikwa, Mamodupi Mohlala-Mulaudzi, Bernedette Muthien, Benjamin Motshedi Lekalakala, Sathasivan Cooper and David Maimela.